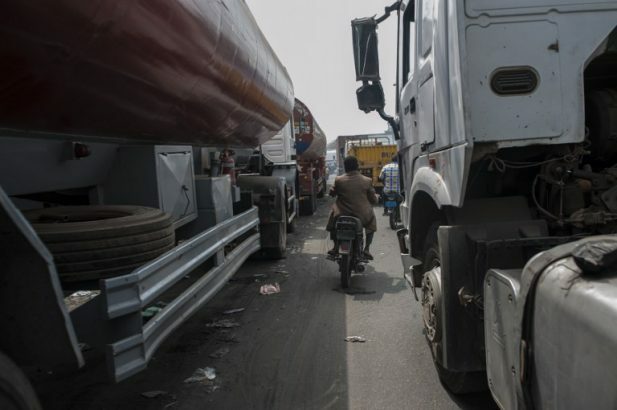 Detectives at the State Criminal Intelligence Investigation Department, Panti, Yaba, Lagos have detained a 34-year-old commercial motorcyclist for allegedly killing a passenger, one Titus. Sources at the SCIID told the News Agency of Nigeria on Thursday that the suspect took the victim to Onireke area of Lagos from Ojo, where he stripped the passenger naked and allegedly beat him to death. NAN learnt that the suspect claimed that a charm he possessed revealed to him that the passenger was an evil person, hence his decision to kill him. According to sources, the suspect picked the passenger on March 13 and allegedly took the passenger to his accomplices at Onireke, where the suspect and others attacked and killed him. Sources said that the suspect would be charged to court as soon as investigation into the matter was concluded. Hmm, what a funny excuse to justify a wicked act. Beating a passenger. The charm I believe didn't tell him the punishment for anyone that kills.